The changing seasons are beautiful and always having winter babies I am lucky I get to carry my children in utero throughout spring, summer and autumn. I feel like there are so many special things we get to do as humans and one of the most extraordinary being creating our own family with the person we love most in this world. I often still cant believe I have been blessed with the greatest privilege to bring up three beautiful children along with my best friend and my partner. It really is something I feel so lucky to experience. I recently had the pleasure of meeting with Brian at Focused Images to recored my pregnancy. Sophia came along with me and I thought it would be lovely to capture her and I with my growing bump. At the time of the shoot I was 30 weeks pregnant, I feel like 30 weeks is a milestone because there are only 10 weeks left. It feels like the countdown has officially begun at this point. There is something so special about sharing your pregnancy with your children. I feel like as my pregnancy progress’s so does the bond between myself and my children as well as between my children and their new sibling. It is lovely to see their curiosity build. 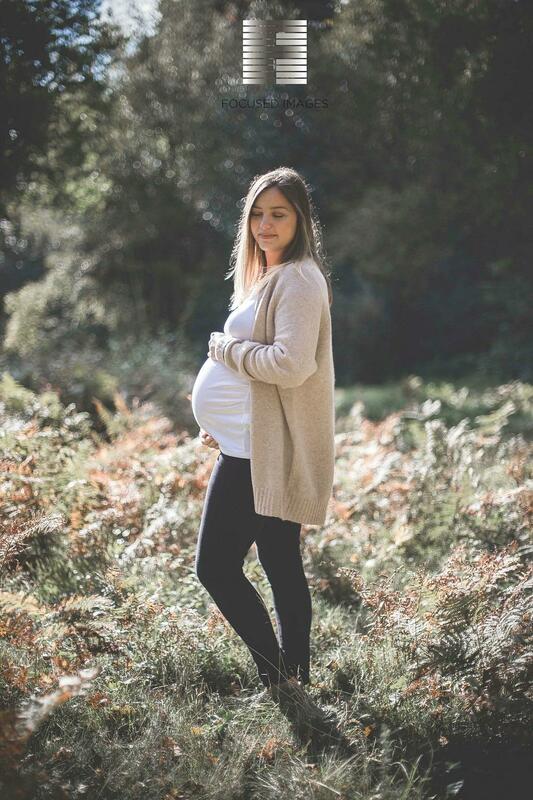 Just last night I had been cleaning all evening and making dinner, the usual ordinary household duties and I was really achey… pregnancy tends to do that to you so I took a few minutes out to sit on the sofa with my family. Sophia started rubbing my legs and Archie said he would give me and his brother a massage so he began by rubbing my belly and as he often does stroked my face and gave me a few kisses: “I love you mummy” He kissed my belly and said: ” I love my baby too” Its the everyday moments with my children that make my heart skip a beat. I get goosebumps sometimes just because of the things they say to me. They are so sweet, their words so soft. These photos not only show a snippet of the bond between Sophia and I but also the bond between her and her new little brother. I just know without any doubt she is going to be a fantastic big sister. I saw it in her with Archie when she was 3 so I am sure this time her sisterly instincts will be even stronger because she is that much older. There isn’t anything I love more in the world then taking photos of my family. It makes me so happy. Having photos of them growing up, and us all growing up together makes me happy. I love how a photo captures a moment and an emotion. It really is true that a photo can say a thousand words. I have said it many times on my blog but talking the photos and coming back to edit and post them on my blog accompanied by writing down memories gives me so much happiness. I feel so lucky I get to do this and that I have this space to savour every little moment I can. It is also genuinely so nice to have some beautiful photos of Sophia and I along with my growing bump, ones that I can keep forever. Brian really captured such beautiful moments between me and Sophia and I will treasure these photos. They are really special to me. 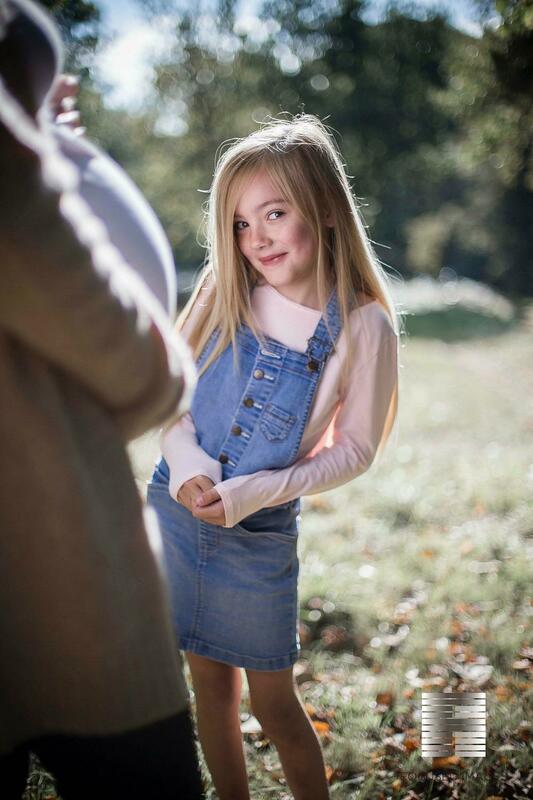 Just a little heads up that he is currently taking bookings for his autumn shoots at just £90 which for the quality and time he puts into his photos is an amazing price. I just want to say thank you so much to Brian at Focused Images for the most beautiful photos that light makes me smile every time I look at them. I am so pleased with how they have turned out and I had the most amazing time. You can visit their website “Focused Images” or visit them on Facebook. Oh these photos are SO beautiful. You both look so lovely. 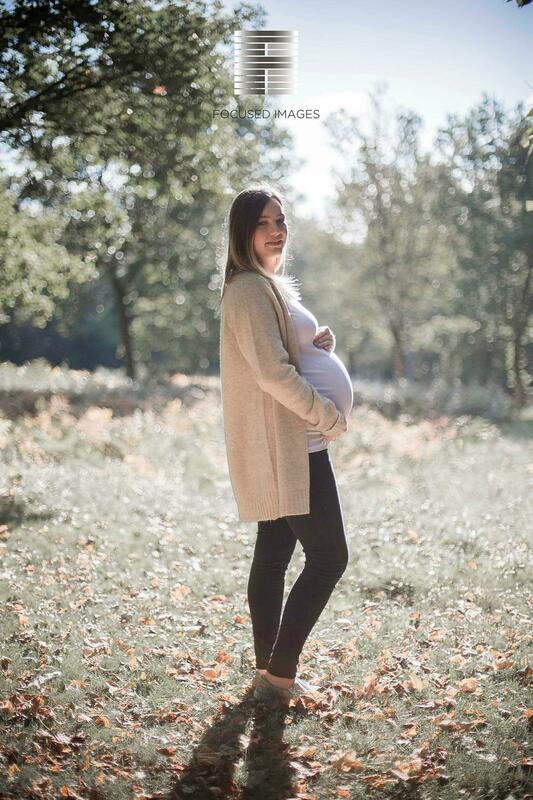 Absolutely gorgeous photos, it’s such a magical time at this point in a pregnancy – like you said, the countdown is on!! I really wish I’d captured my time with my bump, you forget so quickly afterward. Absolutely gorgeous! Oh this is just beautiful!! You look so radiant and happy. Hayley’s little things recently posted…How To Improve your Blogs DA Score? | What Is a DA Score? 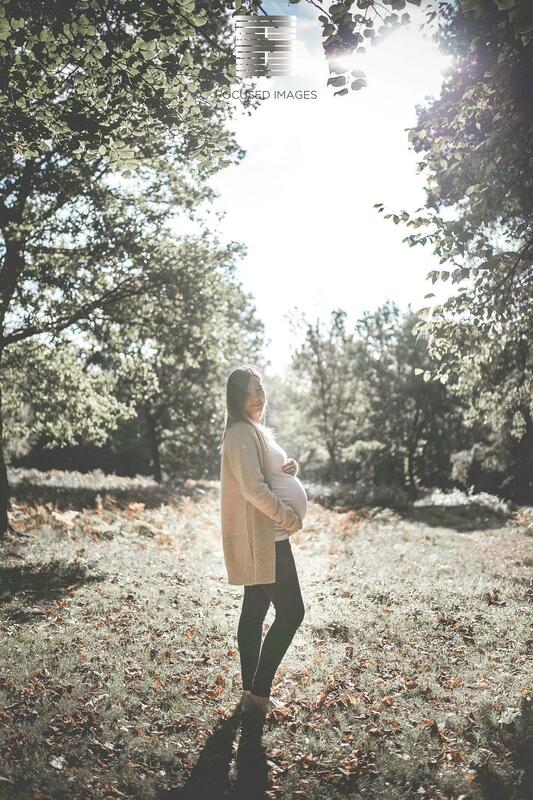 Doing a maternity photo shoot is such a lovely idea that we never thought of – I’m sure you’ll treasure these forever! 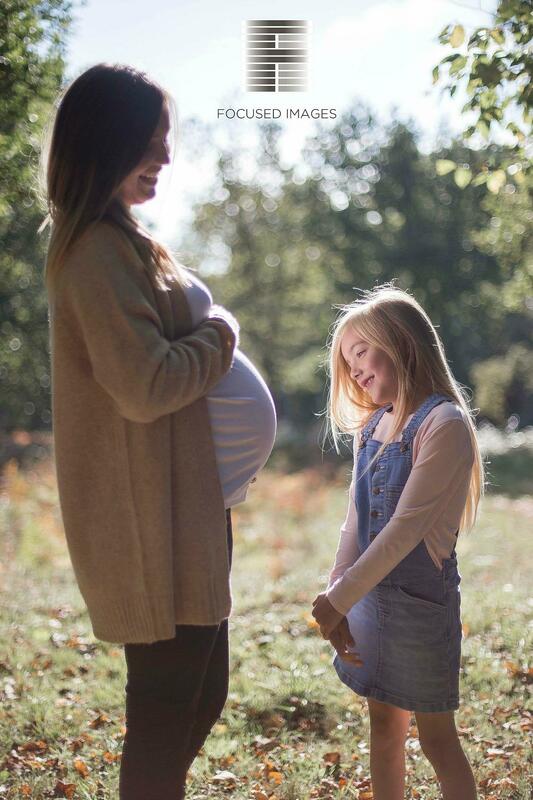 You can see from the photos how happy Sofia is to have a new sibling and how she can’t wait for the baby to be born. The photos are really nice and indeed they inspire love and happiness. These are great photos!!! Have a safe delivery. These photos are gorgeous! Lovely idea to have big sister involved too – definitely be something lovely to look back on in years to come. I agree! Pregnancy shoots should be part of any pregnancy, just like ultrasounds. I love the depth of the images on these photos and the emotion that was captured. Truly stunning! I really liked it when you mentioned sharing your pregnancy with the other kids because that is the time when their bond with their new sibling should grow. It’s unfortunate that this is my pregnancy, and there will be no other kid to share it with. I will just make the most out of my first pregnancy through photos. Then I will be sure to share these photos as well as the next pregnancy with my child the next time I get pregnant.